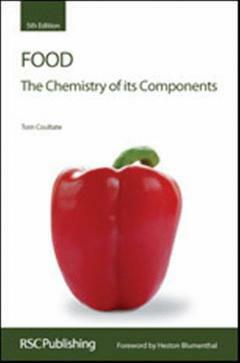 Food: The chemistry of its components COULTATE Tom P.
Auteur : COULTATE Tom P.
As a source of detailed information on the chemistry of food, this book is without equal. It investigates components which are present in large amounts (carbohydrates, fats, proteins, minerals and water) and also those that occur in smaller quantities (pigments, flavours, vitamins and preservatives). This book will be of particular interest to students and teachers of food science and nutrition courses in universities, colleges of further education and schools. Its accessible style also ensures that anyone with an interest in food issues will find it invaluable.